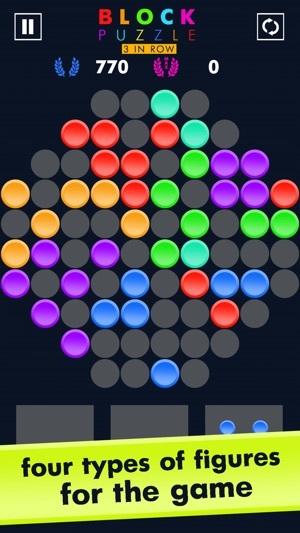 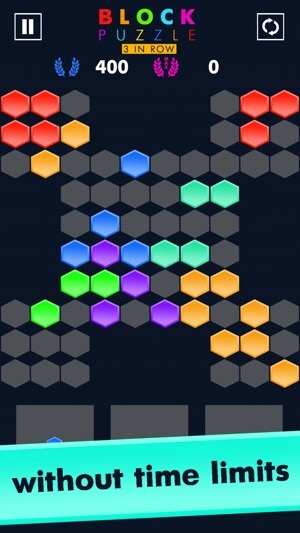 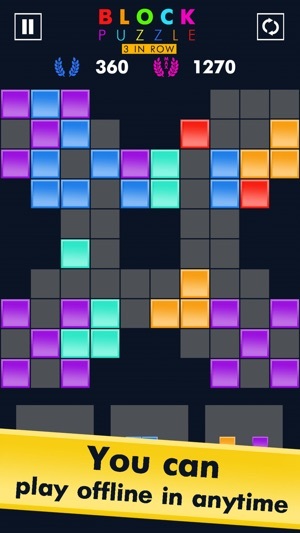 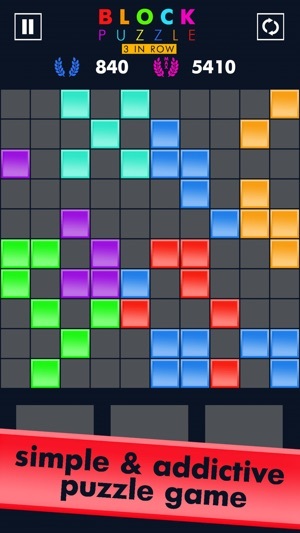 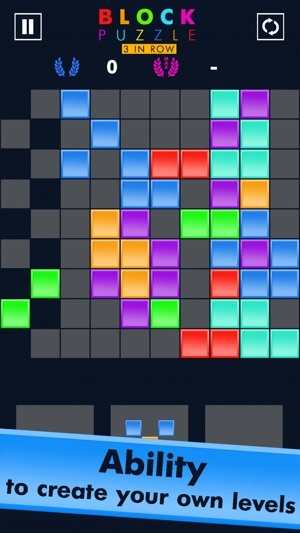 BLOCK PUZZLE – is a simple and addictive puzzle game match 3 & classic full line for all ages. 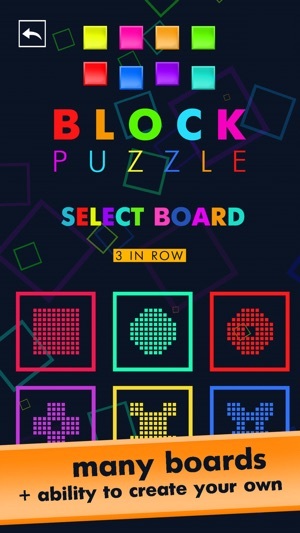 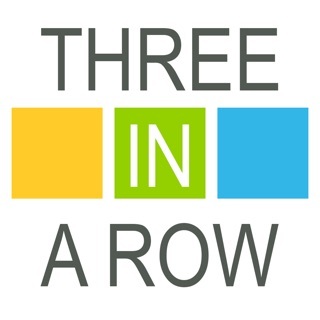 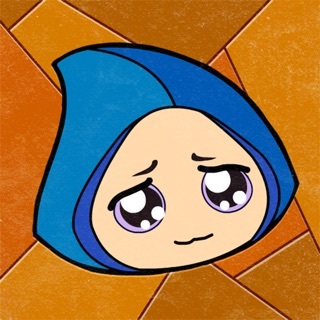 The game Block Puzzle Classic & 3 Match (3 in row) has no time limit and doesn`t require Internet connection. 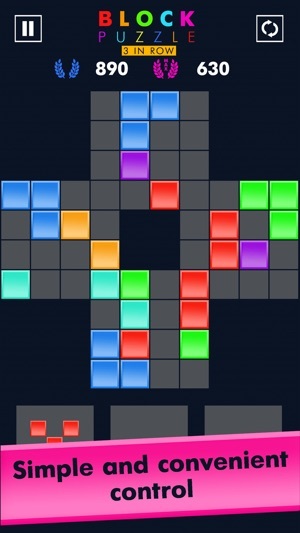 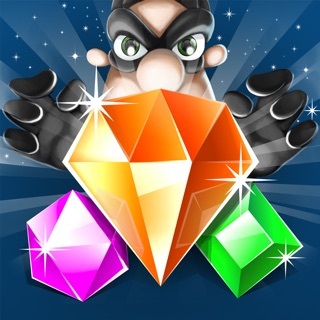 Enjoy the simple and addictive puzzle game with blocks of various shapes, anytime and anywhere! 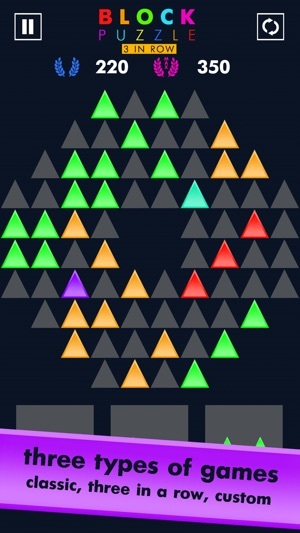 Score as many points as possible!